Although I was not present at this occasion, the story is familiar to me. Over and over I have witnessed the first exposure of Christians to the Bible in their own language during a church service. The reading often disrupts the service. In his book A Peculiar Glory (free PDF download), John Piper writes that the Bible is a window to God’s glory – a big picture window. What the Mono people in that church service experienced was the window changing from frosted to clear. The Mono people first heard the gospel from an African evangelist in the 1940s and many became followers of Jesus. Here we are, 76 years after the Mono people first heard the Good News, and they are just getting the Bible in their language. Unfortunately, this situation is not rare in Africa. In Ghana, three translation programs started in the last 2 years concern languages where the people have had the Gospel for over 100 years. The 2.2 billion Christians in the world speak an estimated 3,000 languages. Of those, less than 600 have a translation of the whole Bible. Is this a problem? In many cases it is. Without the Bible in the language of the people, aberrant beliefs can creep in, traditional religious practices may continue even in the church, as people peer at God through frosted glass. There is no shortage of historical cases where Christianity disappeared after some time where the Bible was not translated, and cases where it stuck in spite of persecution where it had. Furthermore, the problems are most acute for the more marginalized in society – women, children, the uneducated, the poor; the very kind of people Jesus prioritized. 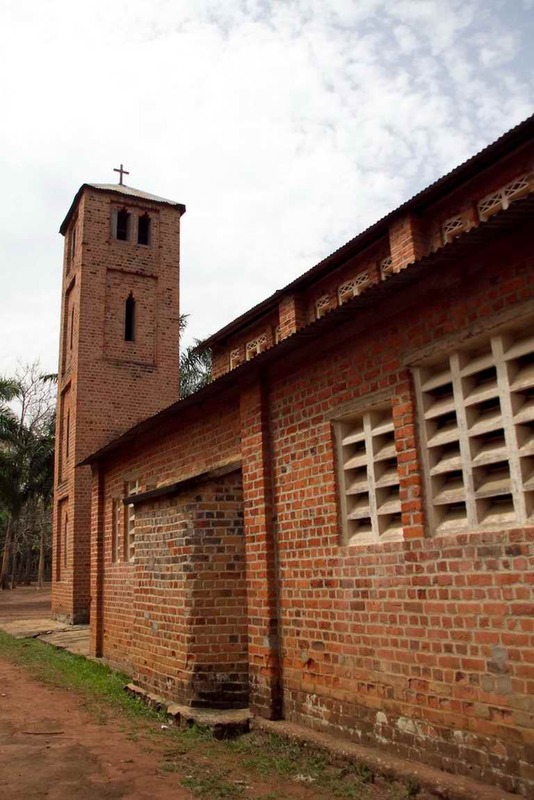 Leading African Christians have stated that translations of the Bible in the languages of the people are necessary for Christianity to flourish in Africa. 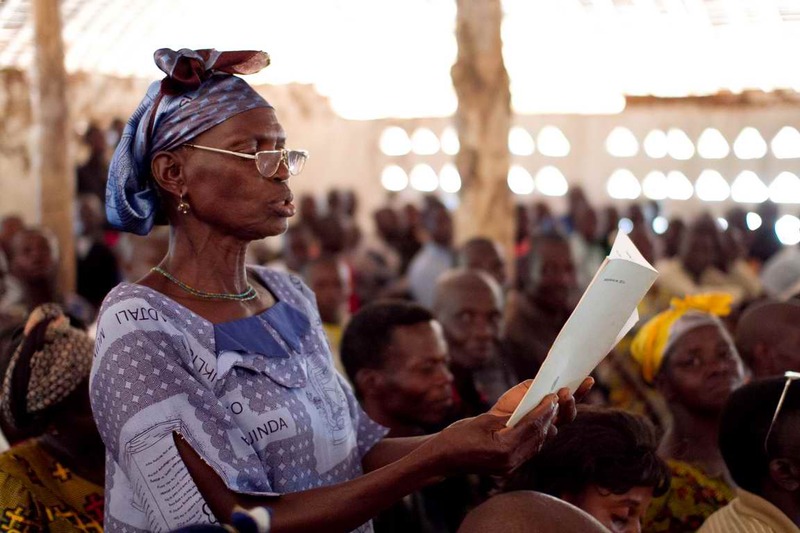 The ministry of Bible translation is often presented as pioneering – working among people who have not heard the Gospel. In a significant number of places in Africa it is a ministry to those who have already claimed Jesus but don’t have access to his words. Even then it has an element of outreach. 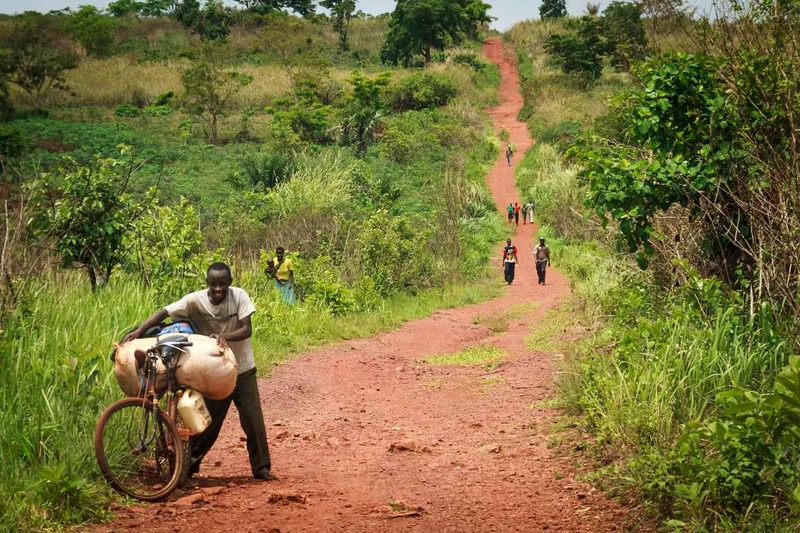 An evaluation of the impact of translations in northern Ghana found that Christians with the Bible in their own language spoke of their faith more often to their neighbors of other religions. The evaluation also found that Christians who did not have the Bible in their language did not speak of their faith to others because they felt that they knew less about their faith than followers of other religions knew about theirs. This entry was posted in Bible impact, Bible translation, Heart language and tagged bibleless Christians. Bookmark the permalink.